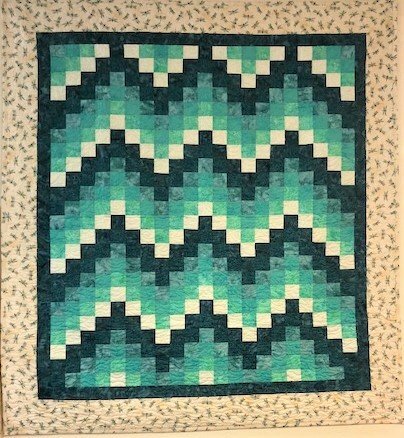 Do you love the look of a Bargello Quilt ? Are you a little bit intimidated with starting one? This pattern will get you started on making them. Join me in learning the basic of Bargello Quilting while we make this beautiful quilt .